The Cool House: It's p p p PINK! It's p p p PINK! Ha! 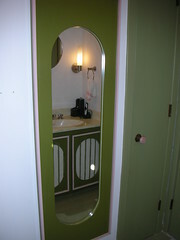 After getting rid of the 1968 pink and avocado green vanity in the girls' bath, I now discover that pink is in again. At least that's what Trendir tells me. 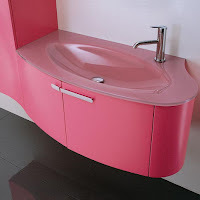 Here, in all its lipstick pink glory is the Trend Vanity from Novello. Does anyone else think it is the ugliest vanity ever? I can't imagine anyone installing one in their bath, but if they did I'm pretty sure that it would be ripped out by the next owner. Unless the next owner was Barbie. 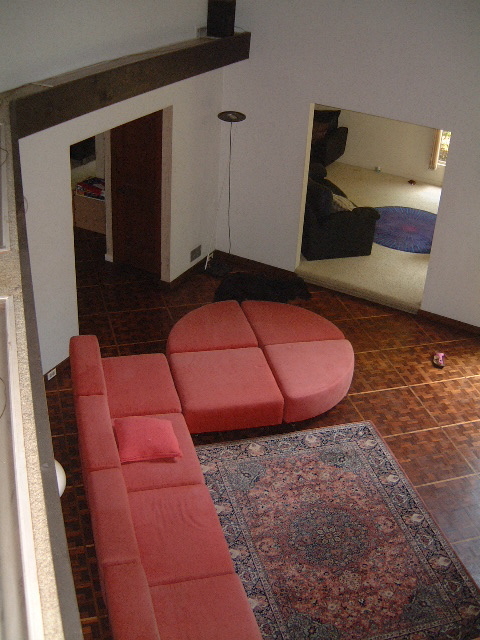 Although it would go with the huge sectional in our living room, this is certainly not a trend I'm going to follow.